The Rose Playhouse on the south bank is stunning and rich with history, but utterly freezing. In order to keep warm, you need to wrap up in the blanket provided and most importantly you need a production that will distract you from the cold. Unfortunately, Will & Compagnie’s new production of Will, isn’t enough to keep the audiences focus for 90 minutes. Stratford-upon-Avon is young William Shakespeare’s home, where he has fallen in love with Anne and finds himself content in lust, for now. Victoria Baumgartner exposes Will’s forgotten journey from 1585 to 1592, where he dabbles in sexual relationships with Earls and plays with travelling actors. 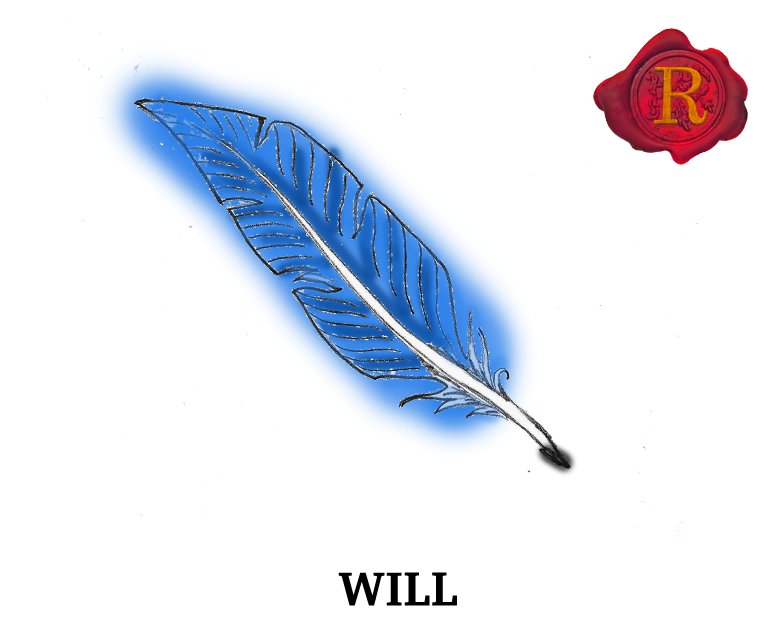 Following his dreams, Will continues to write poetry and is convinced to compose plays. Fictional characters are weaved into this play to represent Shakespeare’s writing. Olivia Burbage (Beatrice Lawrence) is created to reflect Shakespeare’s use of women dressed as men is his plays and Bianca is inspired by Juliet, Emilia and Jessica. Large sections of physical movement, displayed alongside modern music choices, bring variety to this production. However, they soon become over indulgent. Movement is cleverly used as evidence for the true feelings between Will and the Earl of Southampton, yet later movement is continually used to portray what has already been explained in previous scenes. Ronnie Yorke’s performance stands out against the others, his comic timing and ability to take risks causes an uproar of laughter from the audience. Yorke’s imagining of Richard Burbage is a blithely exaggerated actor, in love with himself and his art – a true thesp. It is in the scenes with the travelling players that the play really excels, and life is felt between Will and the travelling actors. 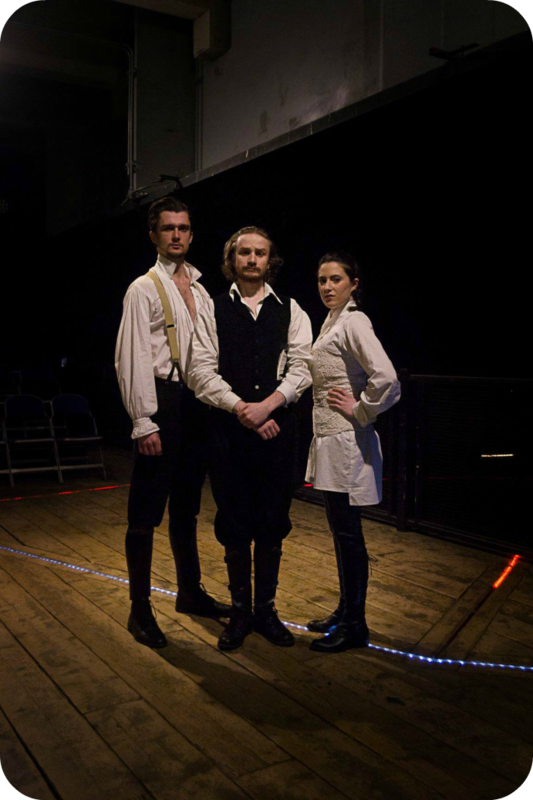 Scenes between Will (Sam Veck) and his wife Anne (Katherine Moran), are still inventive; lights are used to symbolise children, but the connection between Will and Anne isn’t realised and the storyline is basic. Discover Shakespeare in a different light, illuminated on stage rather than in the pages of his plays and poems.